People don’t often realize how dusty their home is until the sneaky layers become thick and visible. In every household, there are some of the common spots where dust settles down to accumulate without us knowing it. So, here is a mini guide by Professional House Cleaning Bangkok discussing these places and ways to clean them. Mantels and Bookshelves - There are the places that attract the most clutter, be it of knickknacks, books, or even dropped off mails. Clutter being the dust magnet, the mantels and shelves witness heaps of dust here. In order to prevent layers of dust, make sure your weekly cleaning involves these areas. Use a microfiber cloth for a quick wipe down. Windowpanes - Dust particles settle down on windowpanes in quantity. It is crucial that you keep wiping it regularly in order to avoid the dust settlement. Make sure you also properly wipe dust from the latches and frames of the windows. The Fridge Top - One often forgets cleaning the refrigerator’s top while dusting around the house, which houses layers of dust on it. The same goes with fridge coils also, which remains typically located behind or under the refrigerator. The cleanliness in these areas is necessary quarterly or at least in every 6 months. Ceiling Fan and Light Fixtures - Have you ever noticed the sudden showers of dust clusters flying around the house as you switch on the fan? Guess what, this is what happens when you let clusters of dust sit up there for a long time. Ceiling Fan and light fixtures can often get ignored due to their reach but timely cleaning in these areas is must. Rugs and Carpets - Whether visible or not, rugs are definitely one of the places where you will find dust every-time. Vacuum carpets regularly to keep your household clean. The frequency of vacuuming will depend on how busy your household is. If you can’t manage this, hire Home Cleaning Service Bangkok to do it for you. 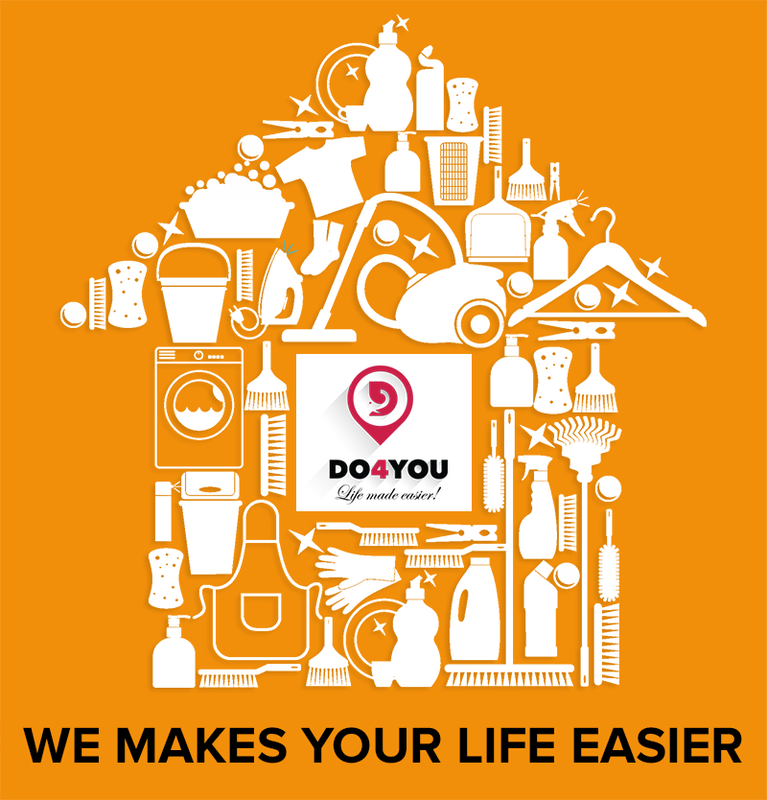 Our experts in home cleaning extract dust from every nook and corner of your house while you relax on your couch! !